How to convert XML to RTF in batches? 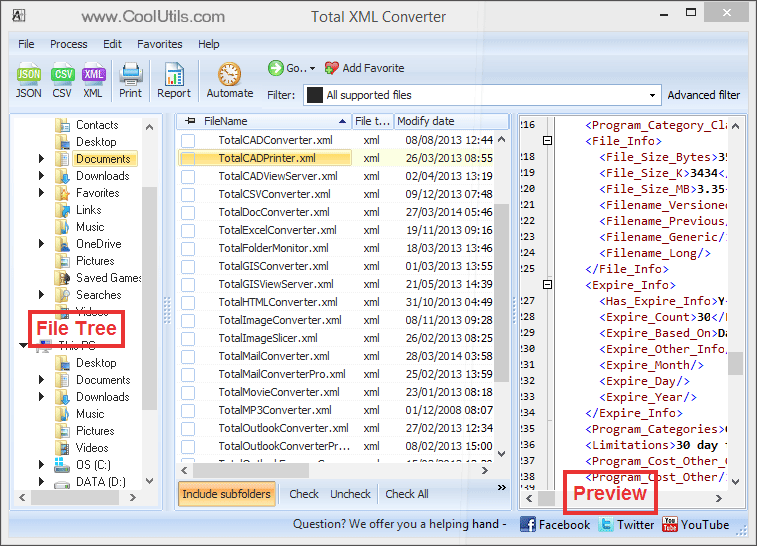 You are here: CoolUtils > Total XML Converter > How to convert XML to RTF in batches? If you are the one who oftentimes has to deal with XML documents, you are sure to be aware of the fact that there are situations when these files have to be converted into other formats. A good way to convert XML into RTF, Rich Text Format for text files developed by in 1987 by Microsoft Corporation, is to equip your computer with a reliable XML converter. There are several ways to get a good and powerful program. The first option you have is Googling “XML RTF converter” and compiling a list of available programs. Then, you should carefully read the reviews online or ask for recommendations from your friends. The second option you have is try Total XML Converter developed by CoolUtils and owned by thousands of users all over the world. 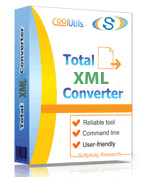 Unlike other programs that can be very difficult to master, Total XML Converter has user-friendly interface that is suitable even for beginning users. Those who need extra help converting XML files can always contact customer support or refer to online slideshow and how-to articles available for free on CoolUtils website. 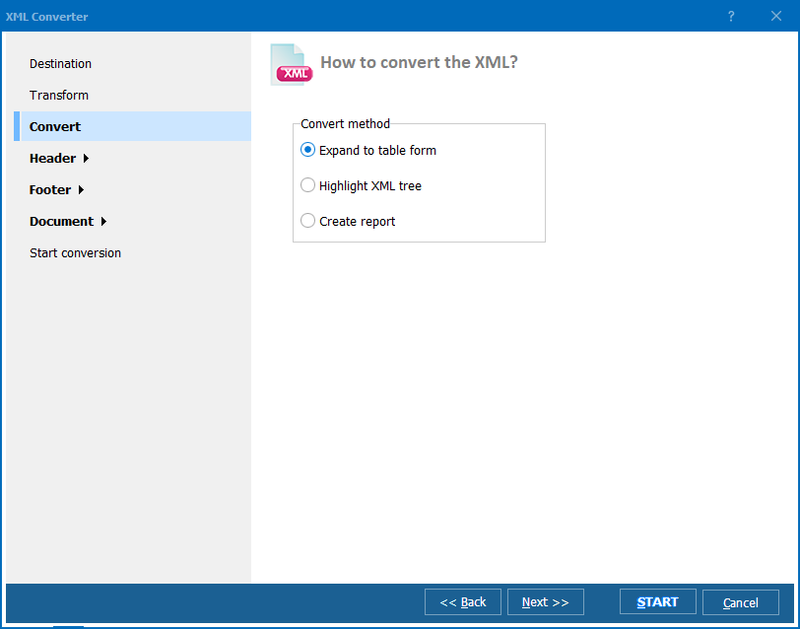 With Total XML Converter, you will be able to convert XML documents not only to RTF, but also to JSON, CSV, DOC, PDF, HTML, TXT, ODT, and XML. Total Excel Converter can be purchased for under $40! Not ready to pay now? 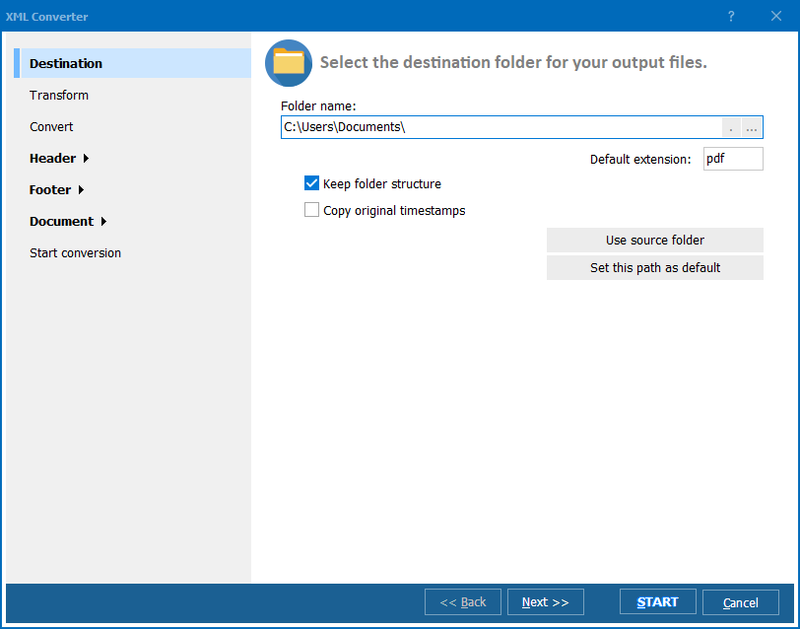 Simply download the free trial version of CoolUtils converter and use it for 30 days at no charge!